When it comes to wellbeing & happiness, it turns out that around the world we have much in common. People in the world’s ten happiest countries have governments that prioritized wellbeing in their policy agendas. What can we learn from governments around the world about happiness? 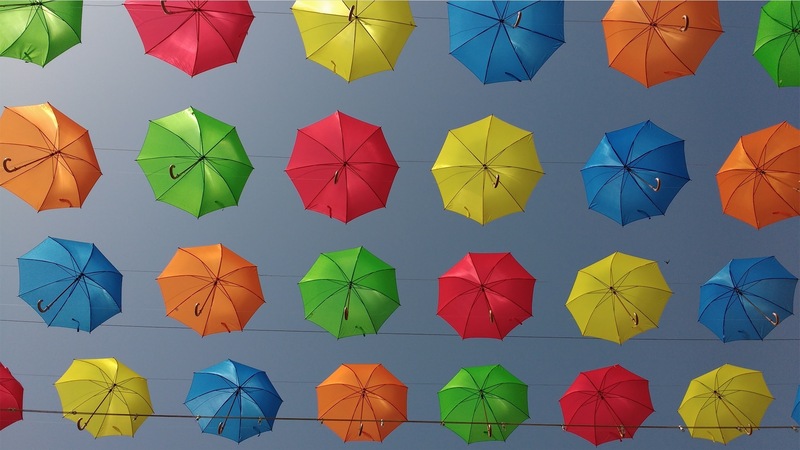 Here’s a plan to export key factors of happiness and spread wellbeing. People in the world’s ten happiest countries have governments that prioritized wellbeing in their policy agendas. What’s it take to be happy? Celebrating our Q4 Wellbeing theme, we took a closer look at the 2017 World Happiness Report, first inspired in 2012 by the UN High Level Meeting on happiness and wellbeing. Published by the Sustainable Development Solutions Network, the report identifies factors known to promote wellbeing. 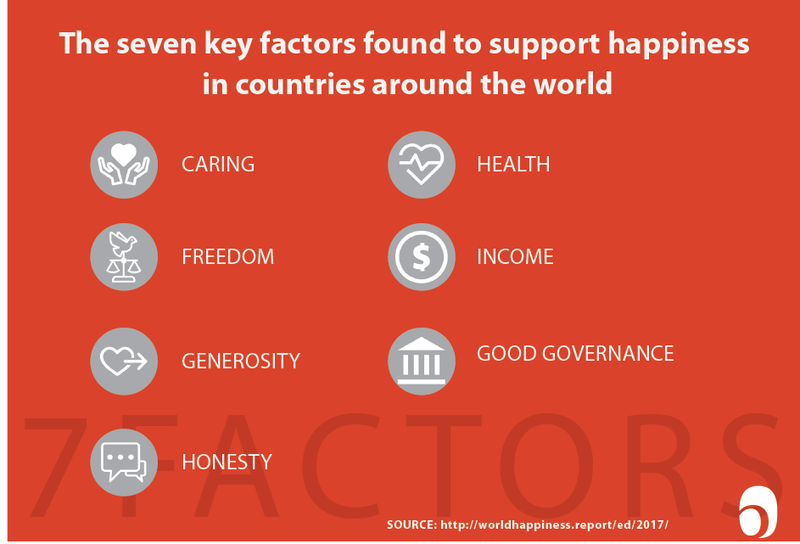 The top countries ranked highly in all the main factors found to support happiness: caring, freedom, generosity, honesty, health, income, and good governance. Dr. Paul Stillman, Director of Organizational Vitality at Six Seconds, overlaid these key indicators with the Six Seconds’ model. “I think the main factors that support happiness outlined in the report tie in beautifully to our EQ model, competencies, and philosophy. Caring and generosity (Give Yourself and related EQ competencies), freedom (Choose Yourself and related competencies), honesty (Know Yourself and related competencies), good governance (optimal decision-making). 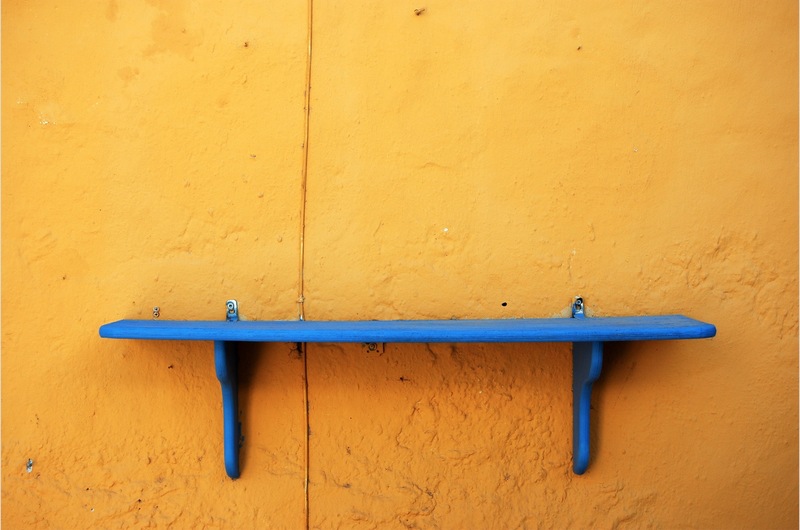 The latest World Happiness Report had both highlights and lowlights. Some of the results run counter to the classic consumerism narrative that being richer makes us happier. After basic comforts are achieved, rise in personal wealth is not correlated with a proportional increase in happiness. In countries with rising income inequality, it is negatively correlated. Rise in personal wealth is not correlated with a proportional increase in happiness. 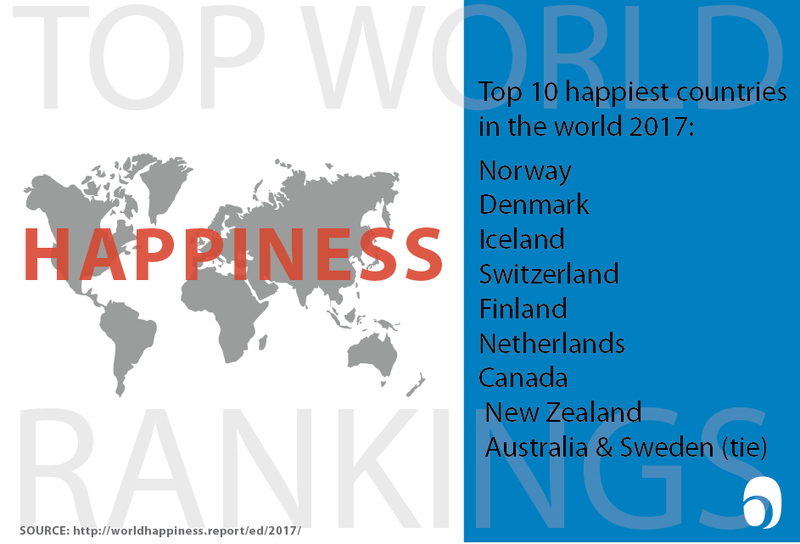 The top ten happiest countries in the world in 2017 are: Norway, Denmark, Iceland, Switzerland, Finland, the Netherlands, Canada, and New Zealand, with Australia and Sweden tied for the 9th position. What are they doing right? Dr. Easterlin writes, “As welfare states they address directly many of the personal concerns that create anxiety and stress in people’s lives.” Universal healthcare, free education through college, a strong social safety net, generous paid time off and family leave policies all contribute to a lack of stress and general wellbeing. They also address inequality through policies like Sweden’s 60-40 rule which mandates gender equality in parliament and board rooms. The previous polls had shown stress declining over the prior decade. Before 2016, Americans were most likely to report money, work, and the economy as very or somewhat significant sources of stress in their lives. 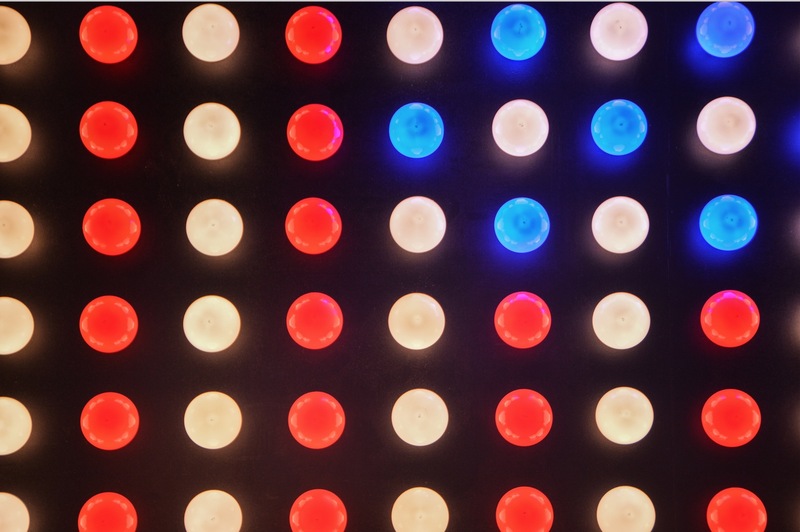 During the spring of 2016, however, APA’s member psychologists began reporting that their patients were increasingly concerned and anxious about the 2016 elections. APA conducted a survey with questions aimed at this topic and found that the elections were a source of rising stress in America. They followed that up after the 2016 elections with a new survey that found that between August 2016 and January 2017, Americans’ overall average reported stress level rose from 4.8 to 5.1 on a 10-point scale. Katherine C. Nordal, PhD, APA’s executive director for professional practice. How is happiness measured across countries? Researchers in the field of happiness have a methodology that attempts to quantify and measure wellbeing for populations. The report’s analysis of the levels, changes, and determinants of happiness among and within nations is based chiefly on individual life evaluations, roughly 1,000 per year in each of more than 150 countries. 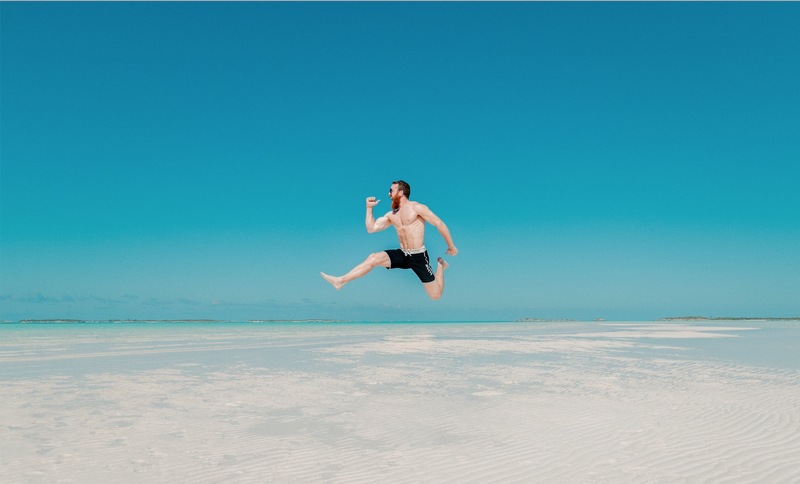 According to the report’s authors, happiness is not a snapshot of how your life is going now and your particular circumstances, it is an amalgam of wellbeing and purpose in life, your noble goal. 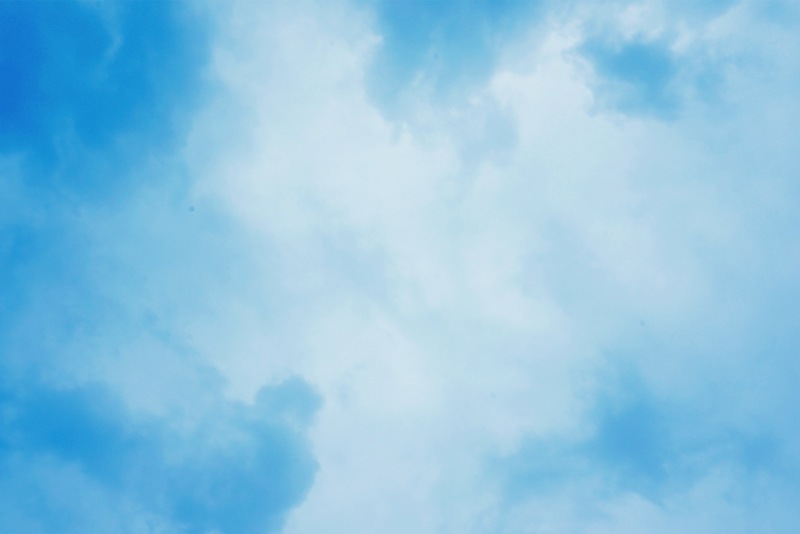 The report explains, “Our evidence continues to suggest that experienced wellbeing and a sense of life purpose are both important influences on life evaluations, above and beyond the critical role of life circumstances. The report provides direct evidence of this, and especially of the importance of positive emotions. Happiness is an amalgam of wellbeing and purpose in life, your noble goal. Studies of some of the oldest people in the world show that they have strong multi-aged social networks, they have a healthy diet and environment, they have meaningful work to do, and they perceive their government as honest and fair. The government of Bhutan has created a measurement of Gross National Happiness, and has delineated policies that align with promoting happiness and wellbeing in its citizens based cutting edge happiness research. Over the past decade since the GNH was codified into their constitution, the Bhutanese government has surveyed its citizens every year or so to see if the policies are working and the results have been positive. Does money make you happy? Kids and family? Your work? 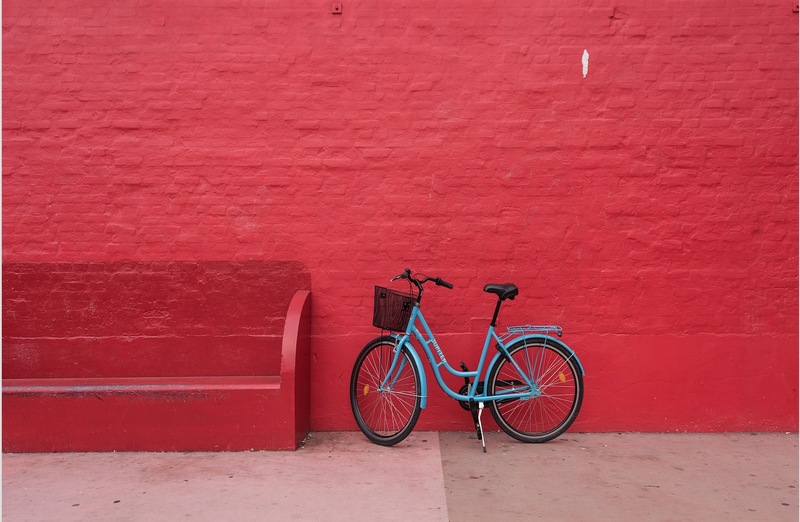 Do you live in a world that values and promotes happiness and wellbeing? 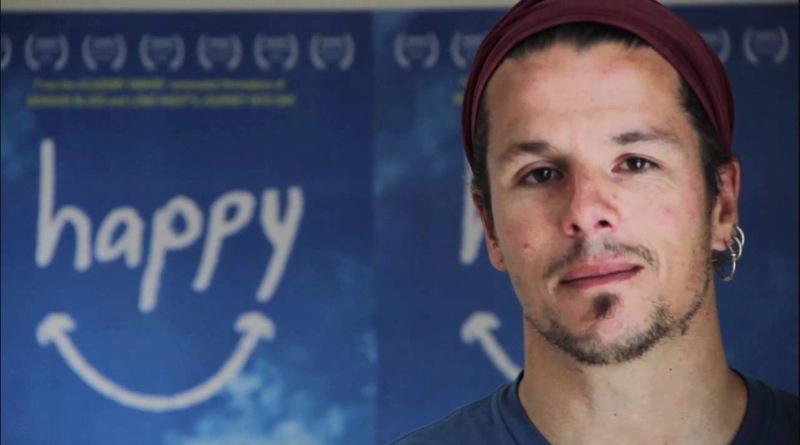 For more insights on what you can do to be happier, see the film “Happy” directed by Roko Belic. The film goes to locations around the globe to interview some of the world’s happiest people and profiles the latest science in this field. Do you live in a world that values and promotes happiness and wellbeing? Are you Happy with Happiness? Perhaps being happy all the time isn’t the main goal after all. What if you consider a different paradigm. What if you were emotionally intelligent enough to understand the whole range of your emotions and could make better choices and connections to those around you and within yourself? Perhaps that could be a path to real happiness. Find out more about how emotional intelligence contributes to wellbeing here. 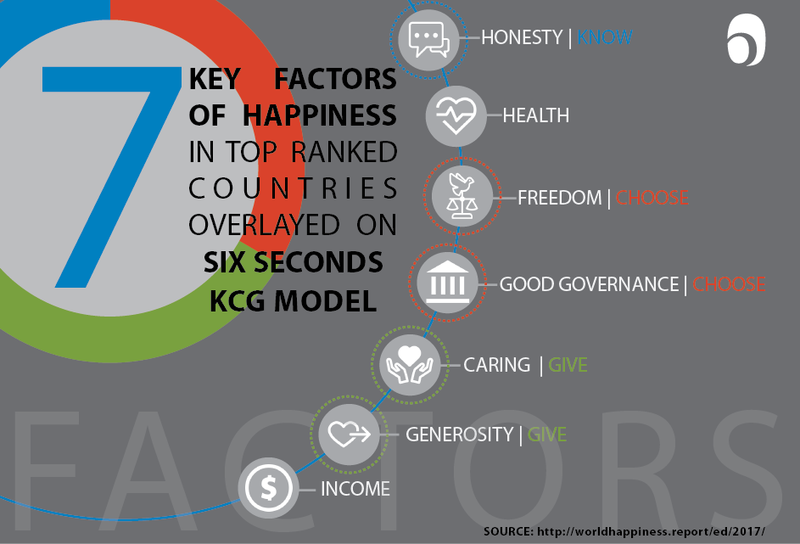 While Happiness is individualistic, has 6 seconds found a way of measuring the 3 factors of Caring and Generosity that come under Noble Goal of the KCG model ?